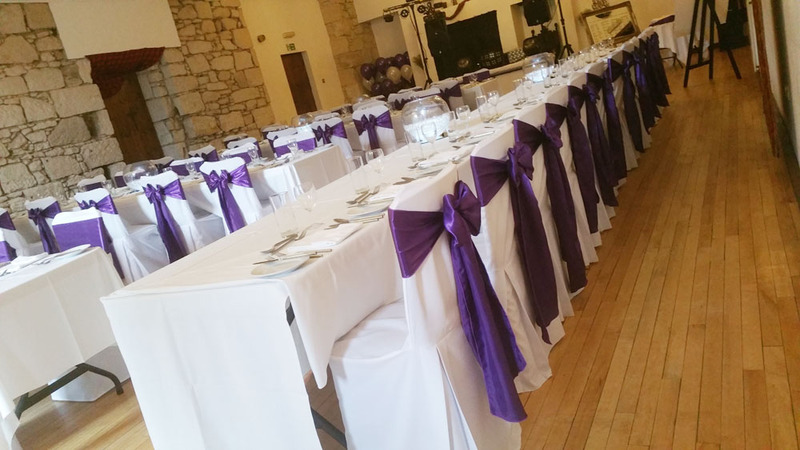 Party People is an award winning event decor and equipment hire business based in Sauchie Clackmannanshire. Welcome to Party People event hire, we’re a local multi award winning company providing only the best products and services for weddings, events and parties. 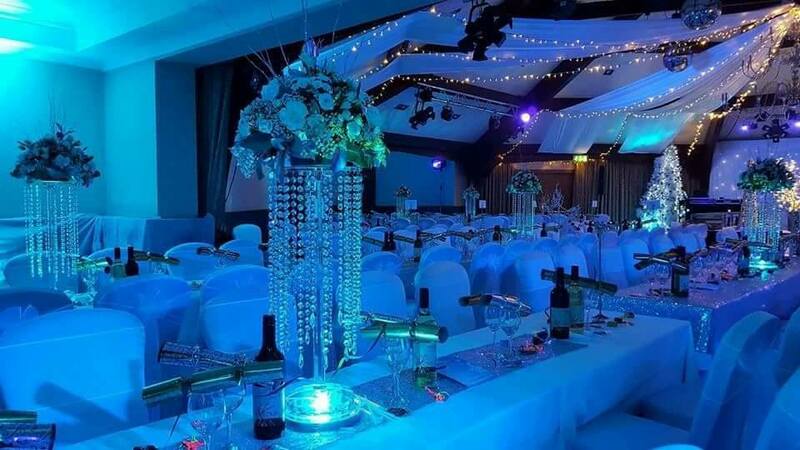 We have been established since 2011 and since then we’ve build up a reputation as one of the best in the business winning multiple awards and being preferred supplier for many of the countries top hotels and event venues.